This event finishes on 15 August 2018. 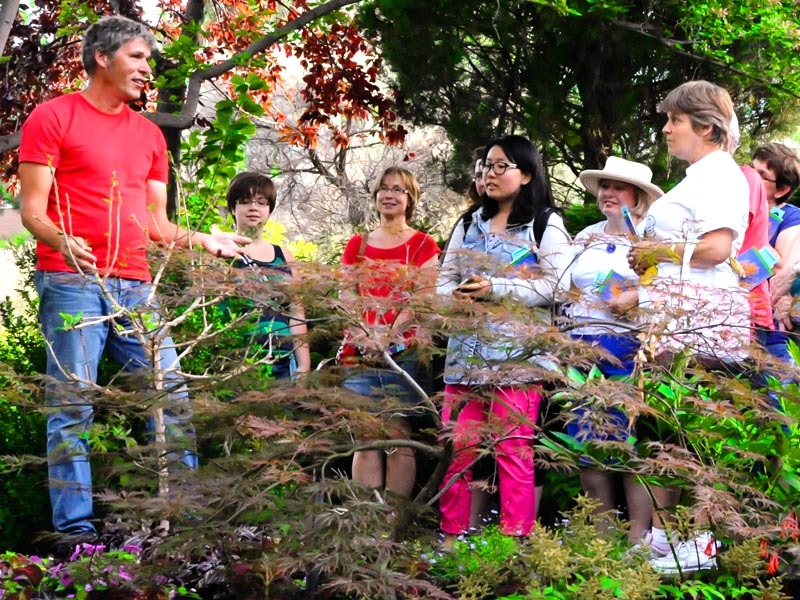 Learn more about the plants at TRU during a tour guided by a member of the TRU Friends of the Gardens. Dress for the weather conditions and wear footwear suitable for walking on crushed gravel and other uneven surfaces. Because of the possibility of mosquitoes, wearing bug repellent or long sleeves and pants is also recommended.